Join us outside on The Green at the DuPage County Fairgrounds for a free day of fun and learning for all ages! Discover local sustainable retailers, services, farms, food and organizations making a difference for people and the planet. Attention Stewardship Committees, Green Teams, and Environmental Committees: This is a great opportunity to make connections and get ideas to enhance or create new projects. Did you know that about 20% of produce never leaves the farm? 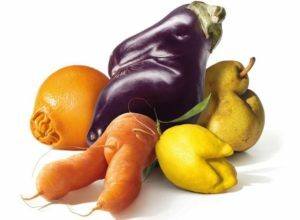 You can help take a bite out of food waste and fight climate change simply by eating "ugly". 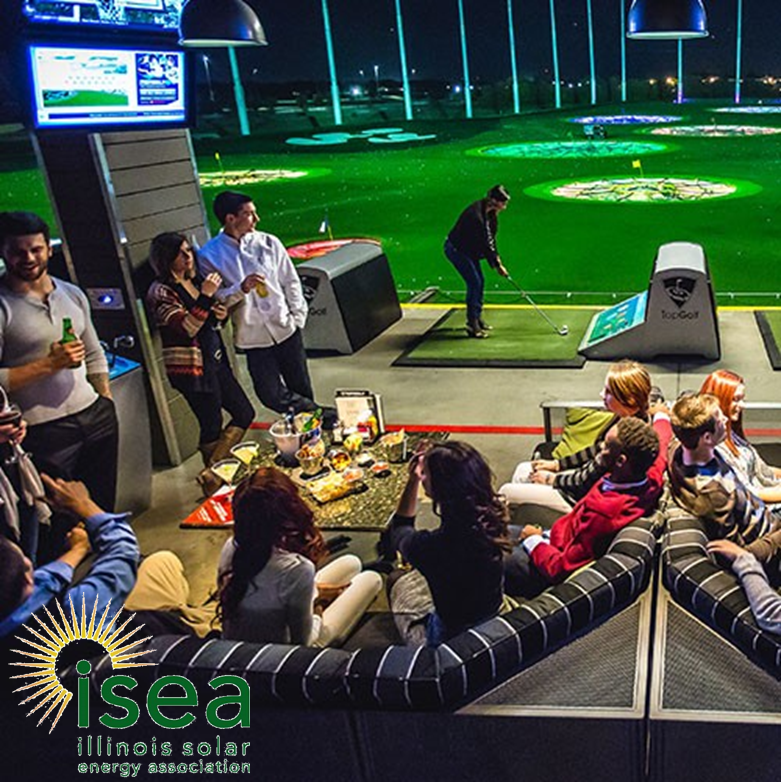 Join the Illinois Solar Energy Association for a fun, relaxing evening of food and drinks with the solar community. Please register to attend this event. Tickets are $25.00 and include appetizers and fun, point-scoring golf games for all skill levels. Disks only please! 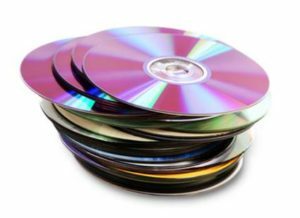 Remove all disks from cases before donating for proper recycling. 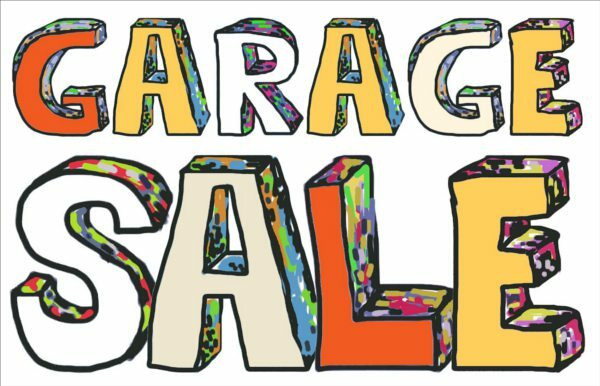 SCARCE Garage Sale - Open to the public! Find some treasures while supporting SCARCE! We'll have a wide variety household items, games, records, books and more. Every dollar earned goes towards helps divert good books and supplies from landfills to classrooms in need. Is your garden more productive than you can handle? AmpleHarvest.org can help you find a local food pantry to donate your excess produce to help neighbors in need and fight food waste. Is your town already a part of this growing annual event? Help residents green their Halloween by providing a drop-off location for pumpkin composting. Start your planning now! Are you taking part in the Great American Read? Pick up copies of novels from the Read the 100 List for a steal at our on-going Used Book & Record Sale, which is open to the public 9am-12pm Tues, Fri and select Saturdays. 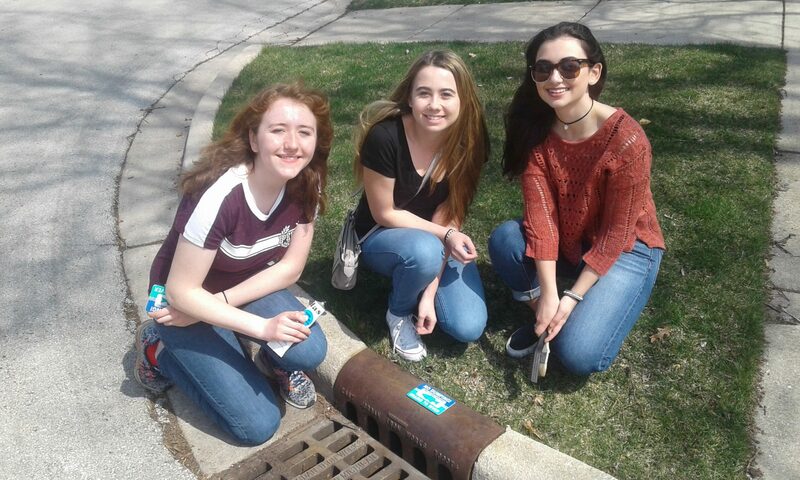 Prevent water pollution in your community with this simple service project. Materials and tools are provided for FREE by SCARCE. Perfect for any group high school age and older. Apply today! Sept 21-23 Food Waste Weekend - Calling all Faith Communities! The Boy Scouts of Troop 1410 in Lombard lent their helpful hands to our binder recycling effort.